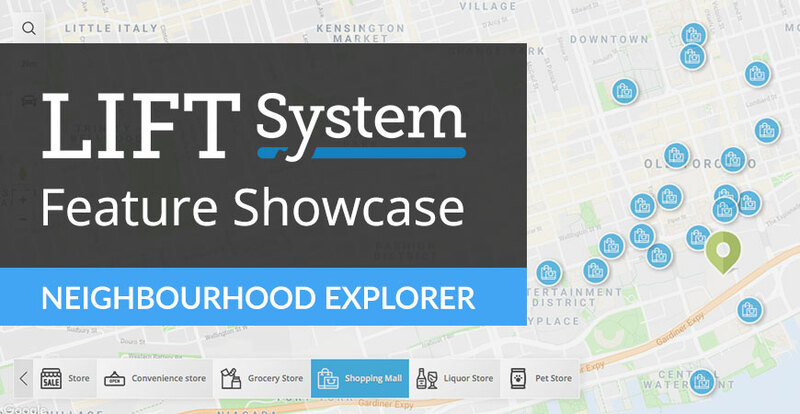 Amenity maps help your visitors explore the neighbourhood around your properties. The three most important things people consider when moving are rent (they need to be able to afford where they live), unit size (they need to make sure all their stuff and family can fit comfortably), and the location. Location is paramount. People care greatly about the places around their home. We created a map widget to help your visitors find places of interest around properties they are looking at. This fast and interactive map can be included on any website to enhance your visitors' experiences as they hunt for the property that's best for them. It's a fully responsive map designed to adapt to any space. Type in your work address to see how long your commute would be. There is a small monthly fee to use this widget due to the operation costs associated with using third-party services. If you are interested in adding the Neighbourhood Explorer map widget to your website, contact our support team, who will be happy to assist you with providing more information and getting you set up.